I had the honour of photographing Trenton & Cambria for their engagement photos in 2014, and then again for their beautiful wedding in 2015. 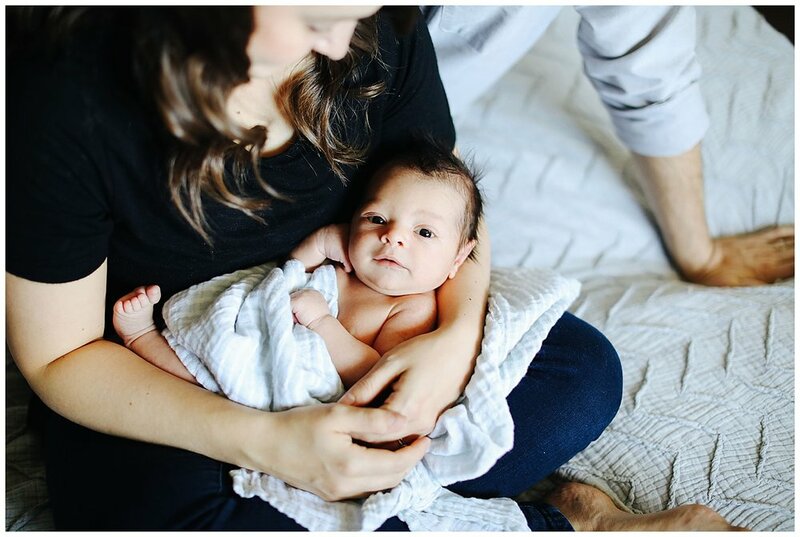 This past November they welcomed their baby boy, Seth Llewyn, into the world and it was such a joy to photograph them as a family of 3! I love getting the opportunity to photography couples throughout such special milestones in their life. I never take it for granted! 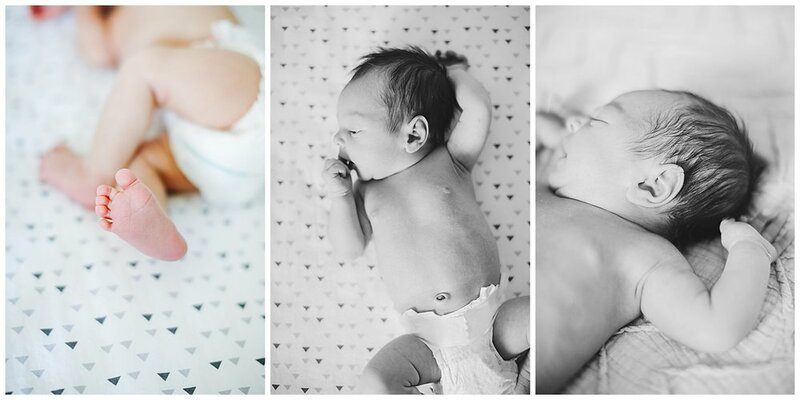 Welcome to the world sweet Seth!